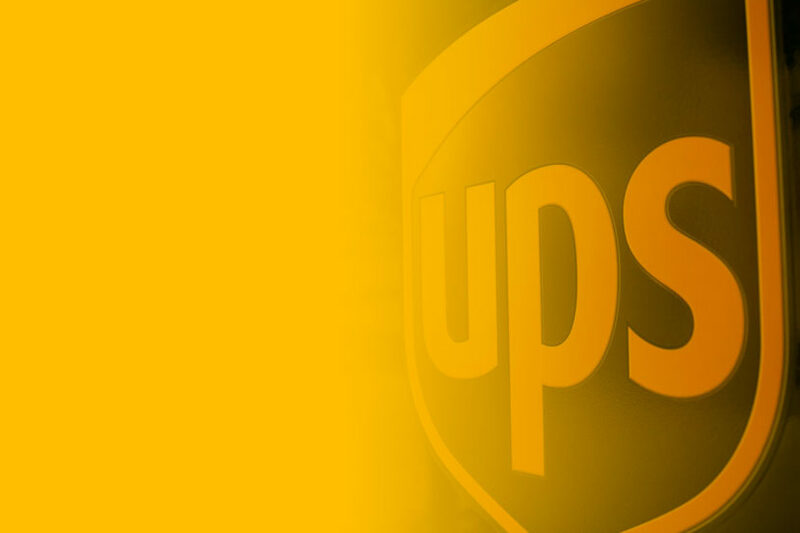 Ready to take your industrial business global with UPS? FITS Express (Pvt.) 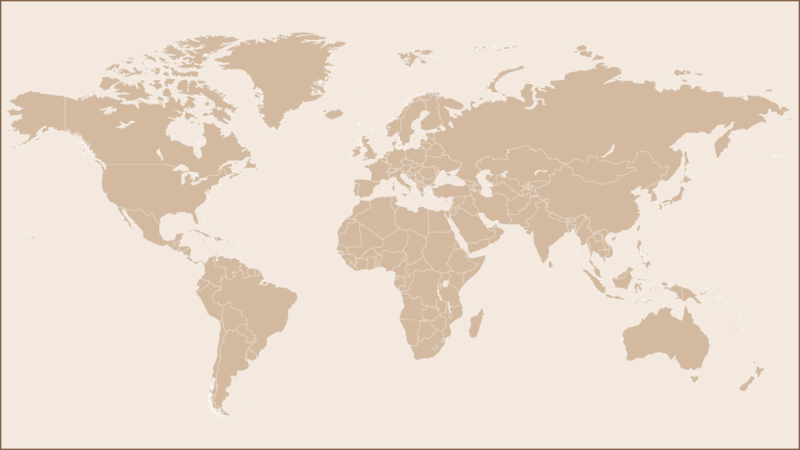 Ltd. specializes in providing supply chain solutions, offering a broad range of services including air and ocean freight, facilitating international trade and deploying advanced technology to more effectively manage the world of business. They provide solutions for all logistic requirements; offering door-to-door express delivery to more than 220 worldwide destinations. As of September 2016, Fits Express (Pvt.) 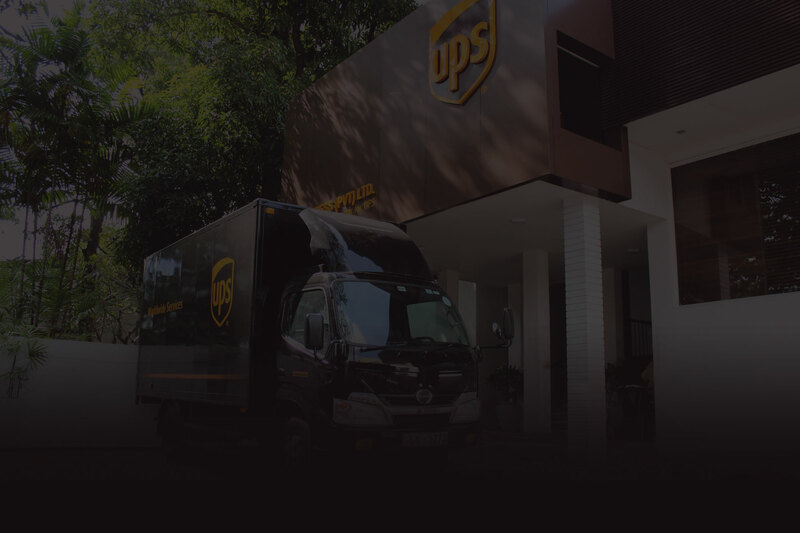 Ltd. was appointed the authorized service contractor for UPS in Sri Lanka.